Ms. Mullen has nearly twenty years of litigation experience. Prior to her joining Biedermann Hoenig Semprevivo, Ms. Mullen was a Senior Assistant District Attorney for eight years in Suffolk County, NY, before entering into private practice. Ms. Mullen focuses her practice on defending companies and educational institutions in a wide range of litigation matters, including product liability, premises liability, and a variety of claims concerning school setting and athletic event supervision. She has conducted trials, arbitrations, mediations, and has significant appellate experience. 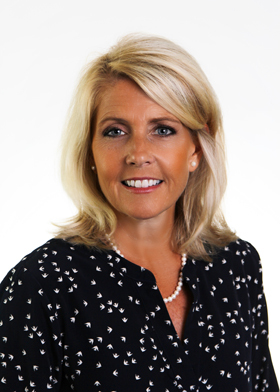 In addition to being a member of Biedermann Hoenig Semprevivo, Ms. Mullen was elected councilwoman for the Town of Islip, New York, and serves as one of four council members. Islip, with a population of approximately 335,000 people, is located on the south shore of Long Island.